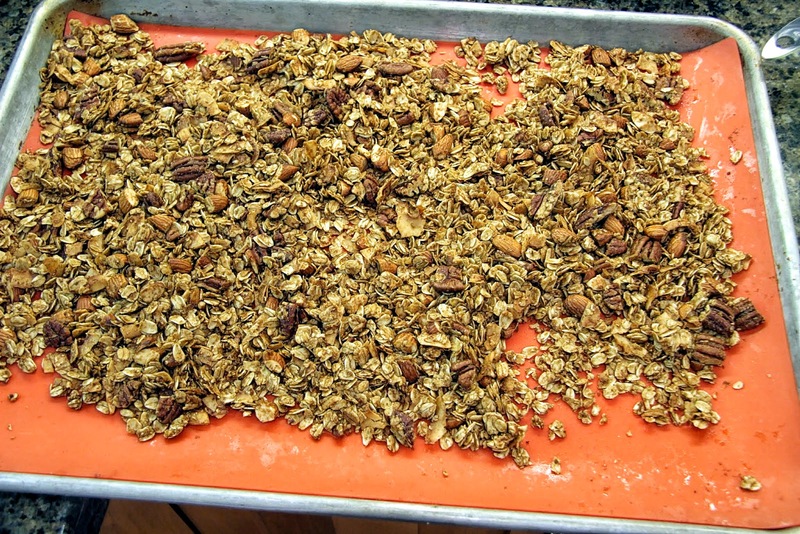 I’m going to be honest with you, it’s kind of brutal looking at this granola today. You see, I’m about 36 hours into 48 hours of absolutely zero sugar calories (that means no carbs of any sort) and it’s actually not getting easier as the day goes on. Weird. Don’t worry, I’m adding them back in tomorrow. I just find it necessary to reset the system when I find a dozen or so empty red and green Rolo wrappers in the pocket of my robe with little memory of how they arrived there. I’m also starting to feel a little spacier than normal, go figure, so we aren’t going to chat for long. I just really need to stop procrastinating and get a recipe posted already! 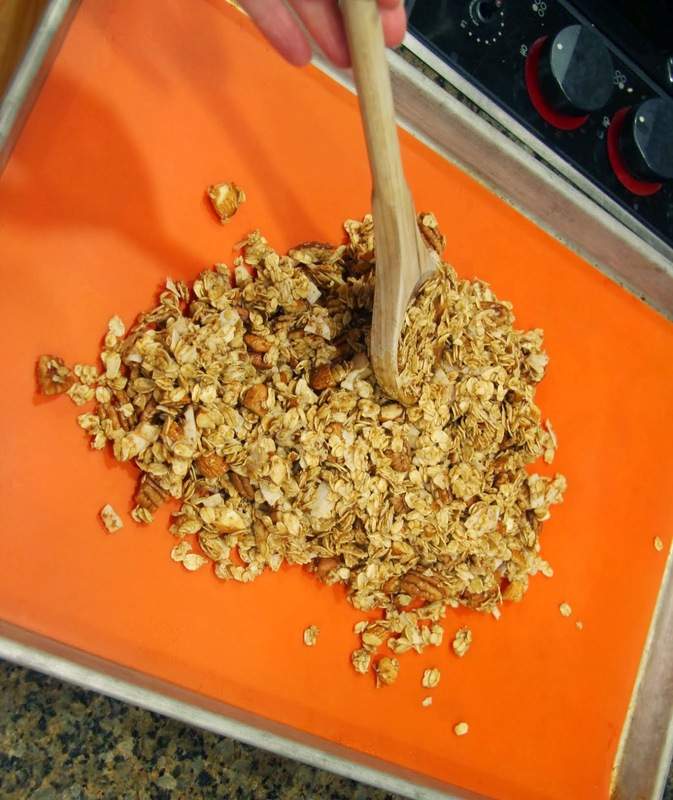 If you’ve never made your own granola, I’m here to encourage you to do so. It’s so easy and you can customize it to your taste depending on what nuts and dried fruit you like. For example, I don’t particularly like any dried fruit so it’s not in this recipe. 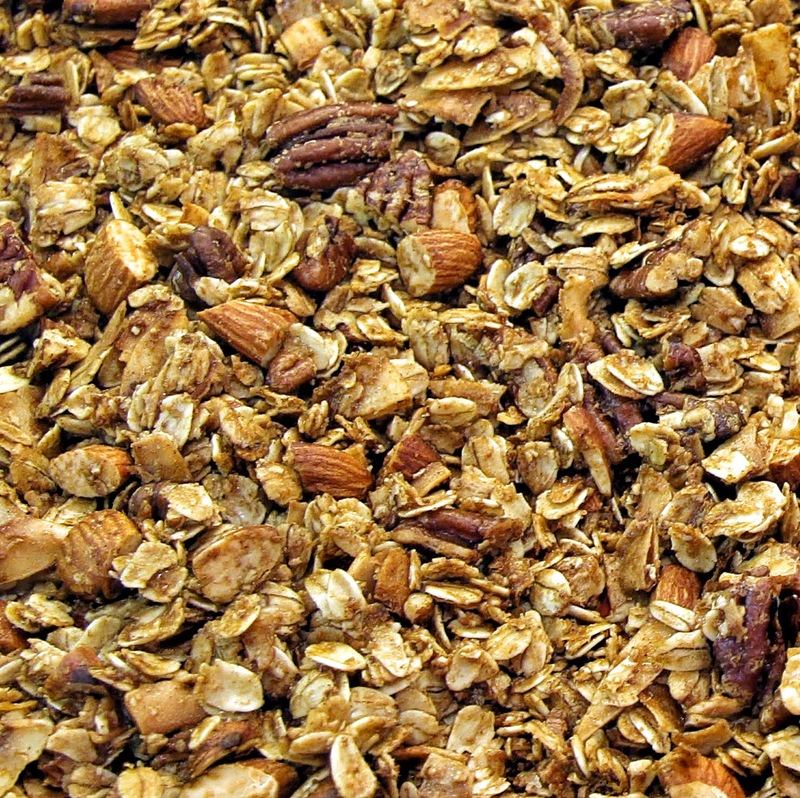 Feel free to add it though – it’s your granola after all. Also, most important to me, you control the types of sugar and fat you use. I used coconut sugar and pure maple syrup as both are supposed to be a little lower on the glycemic index, meaning they don’t spike blood sugar as rapidly as more processed sugars and sweeteners. I used coconut oil because I love the flavor and it’s one of the better fats to use. I hope you enjoy it as much as I do! I intend to have some tomorrow… much healthier carbs than milk chocolate covered caramel. 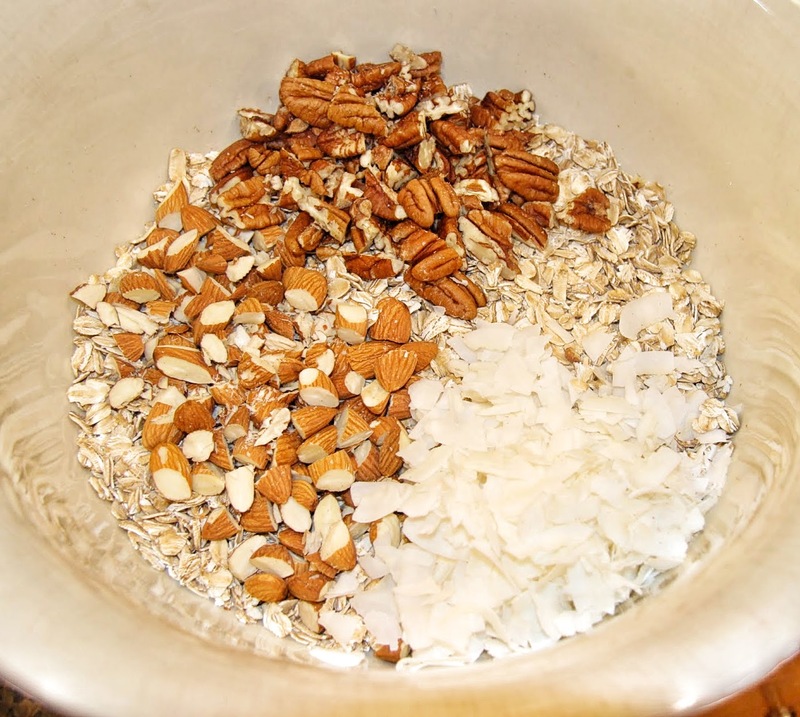 In a large bowl, combine oats, nuts, coconut, cinnamon, cardamom, and salt. 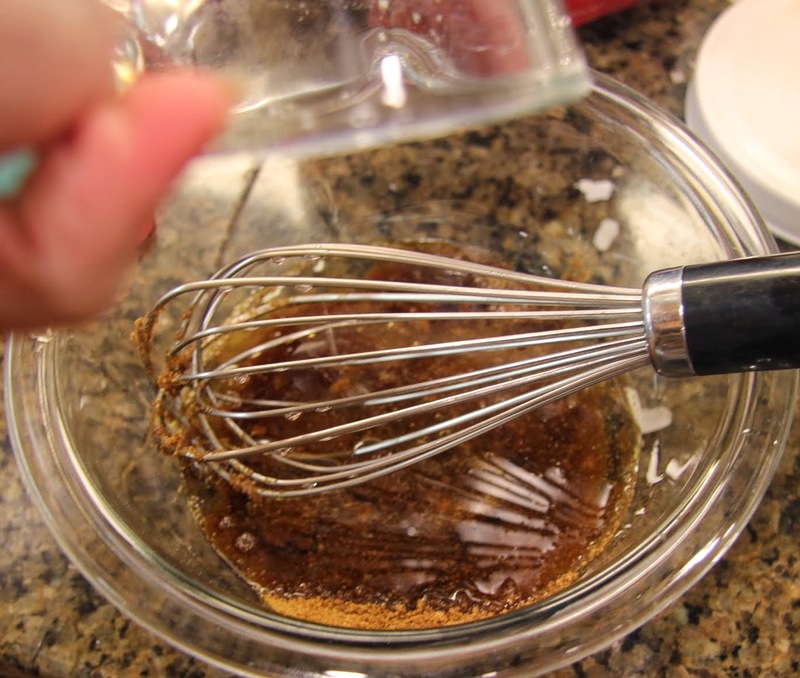 In a separate mixing bowl, combine coconut oil (make sure it’s melted), maple syrup, coconut sugar and vanilla. 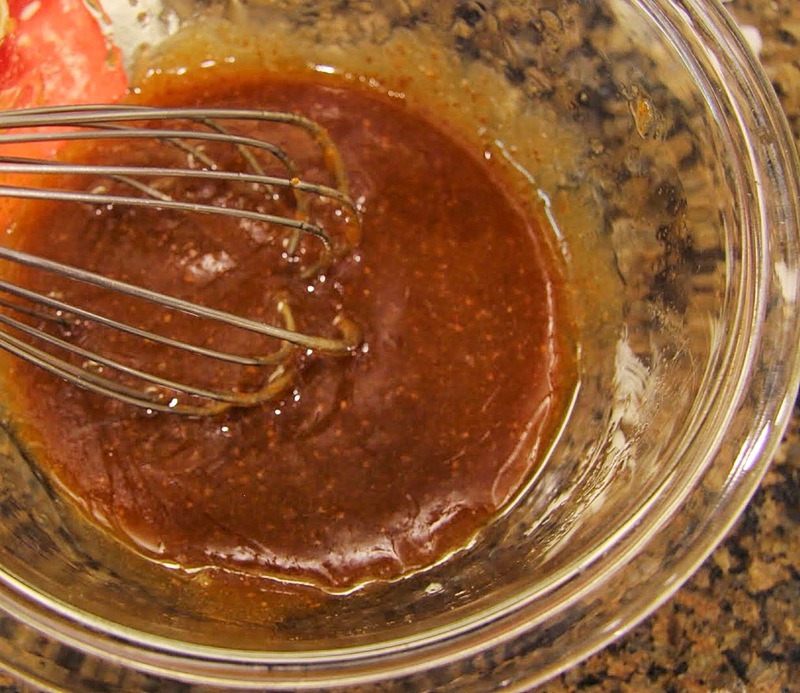 Mix well with a wire whisk. 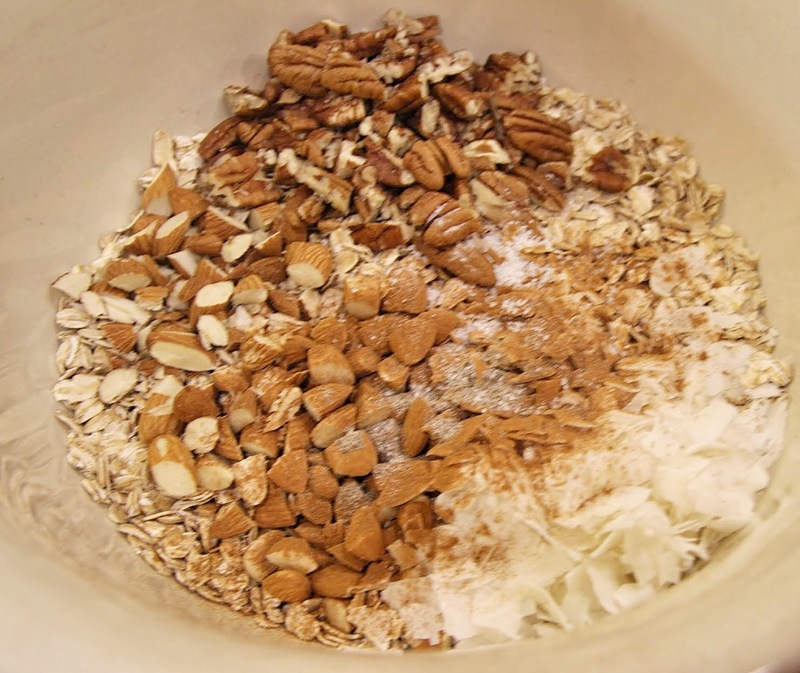 Pour the wet mixture into the oats and nuts and stir until all the dry ingredients are coated. Turn on to a sheet pan lined with a silicone pad, parchment paper or foil and spread out evenly. 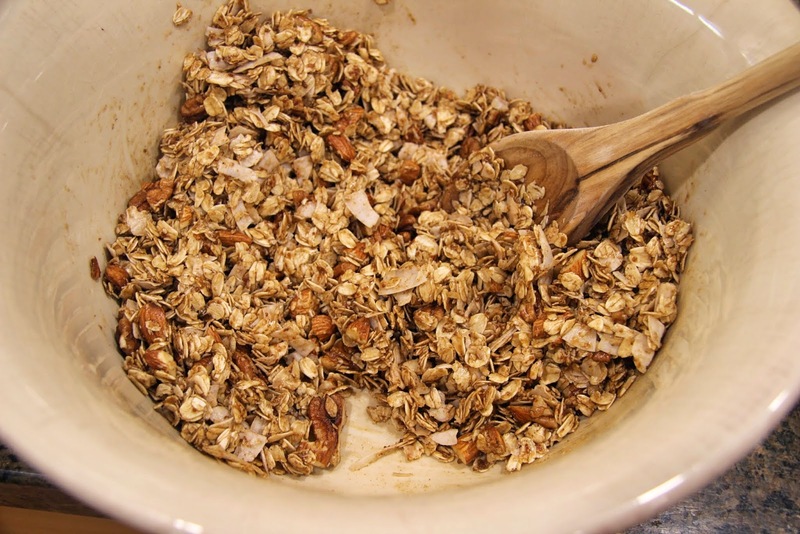 Bake for 30 – 40 minutes, until the oats and nuts are toasted to a golden brown. 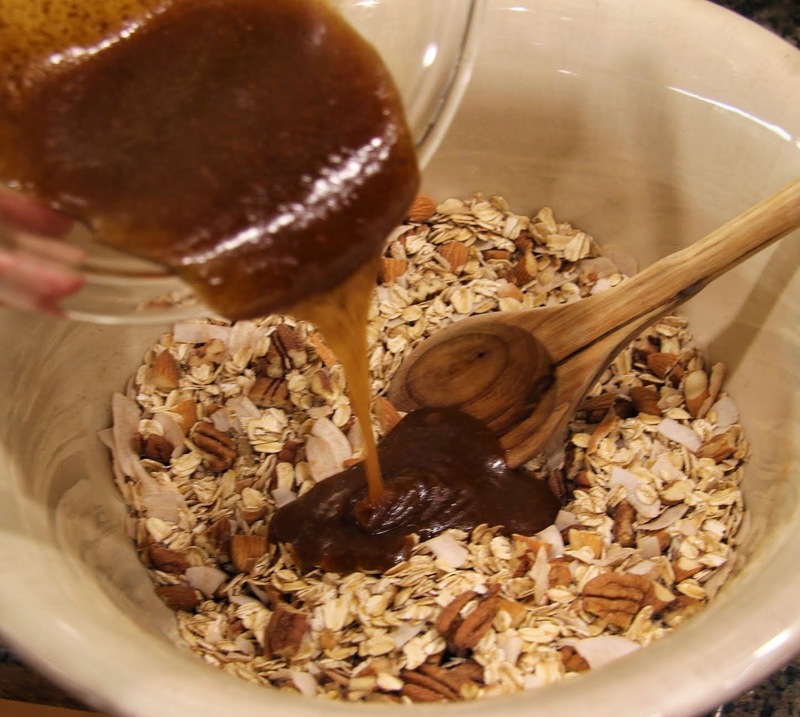 Add dried fruit after the granola comes out of the oven if you like. Cool completely then store at room temperature in an airtight container like a mason jar. 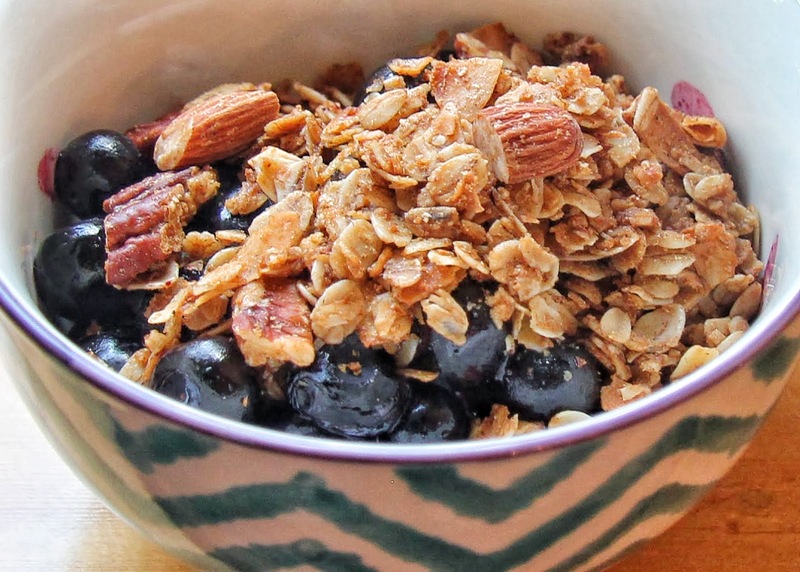 Enjoy your granola with yogurt, fruit, any kind of milk, or just as a crunchy, yummy snack.